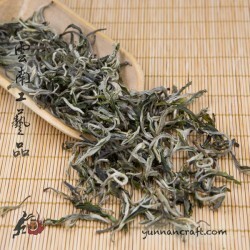 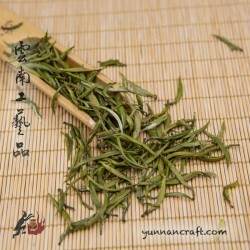 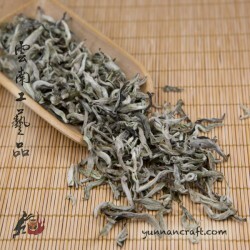 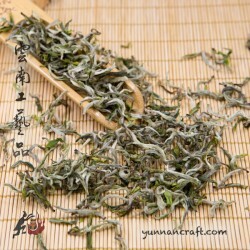 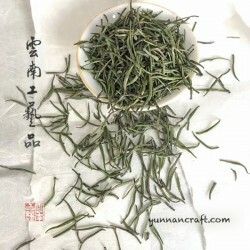 A high grade of spring organic certified green tea. 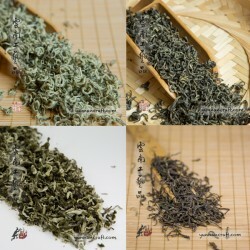 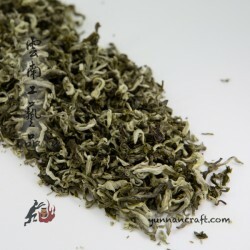 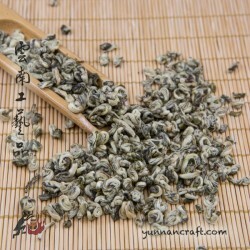 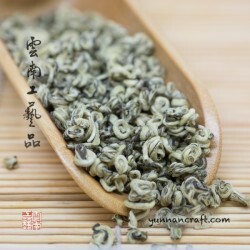 Medium size 2 leafs :1 tip ratio very tight rolled up into the snail shell shape which makes convenient for transfer and preserves the flavor for long time.Typical mellow and nutty scent comes out from the cup and tea soup gives chestnut-ish flavor with hint of fruits. 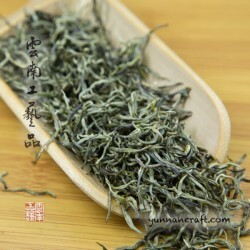 It's not as good looking as non organic version which is common.